Our ATEX experts modify state of the art access points from Netgear, Aruba or Cisco to be ATEX compliant, and thus explosion proof. Other brands can be converted on request. So you can choose the access point that suits your situation best and use it safely in hazardous areas. 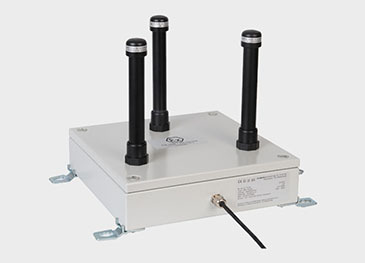 Our ATEX experts designed ATEX antennas for safe and reliable use in locations with gas and dust explosive risks. ATEX modification does not cause any loss of coverage. For further assistance feel free to contact us directly. A summary of our ATEX WI-FI products are listed on your right. We are often asked if the special design affects the power and range of the antenna. The protection around the original antenna inside does not affect the coverage. Protection method nA stands for non-arcing, meaning that it does not readily form an arc or allow one to be formed. That said, to obtain the full coverage, spacing and location of the antennas do matter. 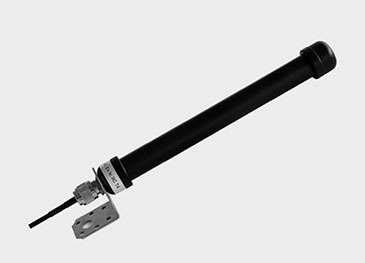 We supply all our explosion proof ATEX antennas and access points with an ATEX certificate and ATEX marking. 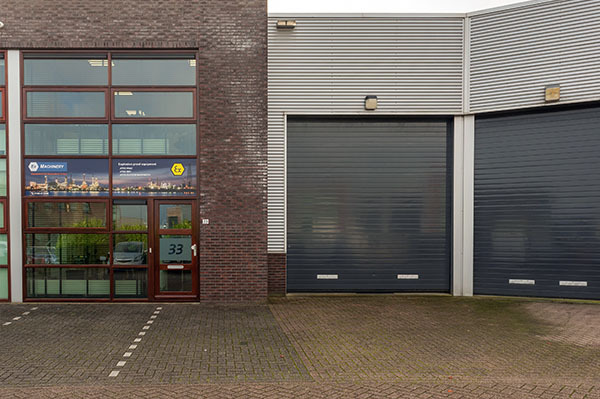 This is our guarantee for safe use in ATEX zones. The ATEX certificate proves that the explosion proof WI-FI device is in compliance with the ATEX directive. Compliance is based on the following harmonised standards: EN 60079-0, EN 60079-15, EN 60079-11. All equipment is assessed and modified to comply with these ATEX standards. Gas explosive atmospheres are classified as ATEX zone 0, 1 or 2. We offer explosion proof WI-FI infrastructure for gas explosive atmospheres zone 2. The ATEX marking for zone 2 is 3G. We also offer ATEX WI-FI infrastructure suitable for dust explosive atmospheres, zone 22; ATEX marking 3D. Did you know that only specific locations of an industrial plant are classified as hazardous areas. All hazardous areas are marked on the layout of the factory. You can find this map in the Explosion Safety Document. Due to technical explosion protection measures, such as specific ventilation, only parts within a room are hazardous - for the most part. If the distance from the antenna to the access point is no more than 25 meters this is what you should do. Mount the explosion-proof antenna in the hazardous area. Use a coax cable to connect the antenna to a standard access point -- any access point of the brand of your choice. 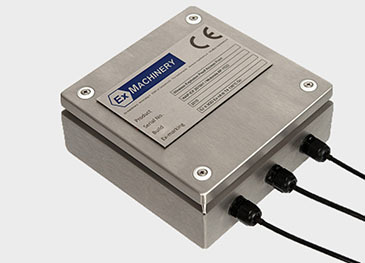 This is the smart solution to work safe and comply to ATEX regulations. Smart… and the most cost effective solution.